Free Shipping for Beach Club Members Too! 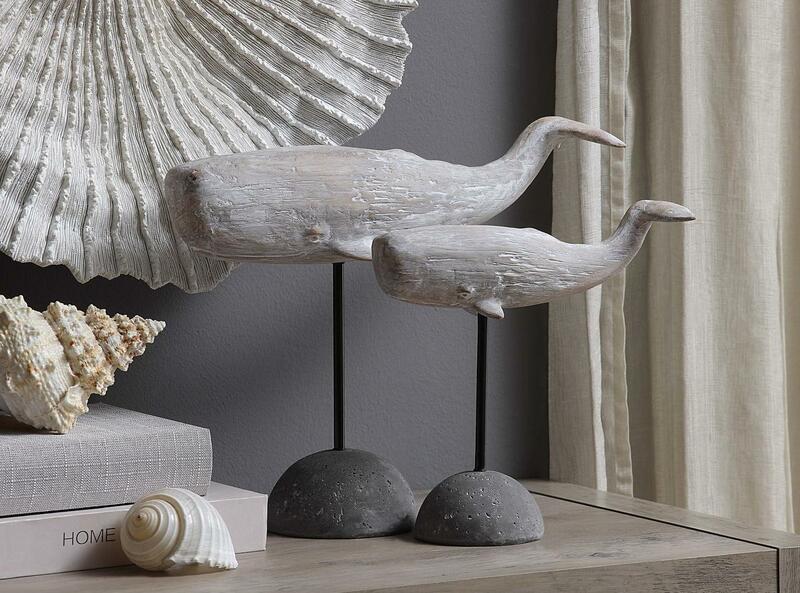 So Many New Beach Home Accents to Show You! We're enjoying a beautiful weekend on our California Coast (no rain!!) and hope you are too! Stocking up with so many NEW ideas for decorating for this season (and beyond!) 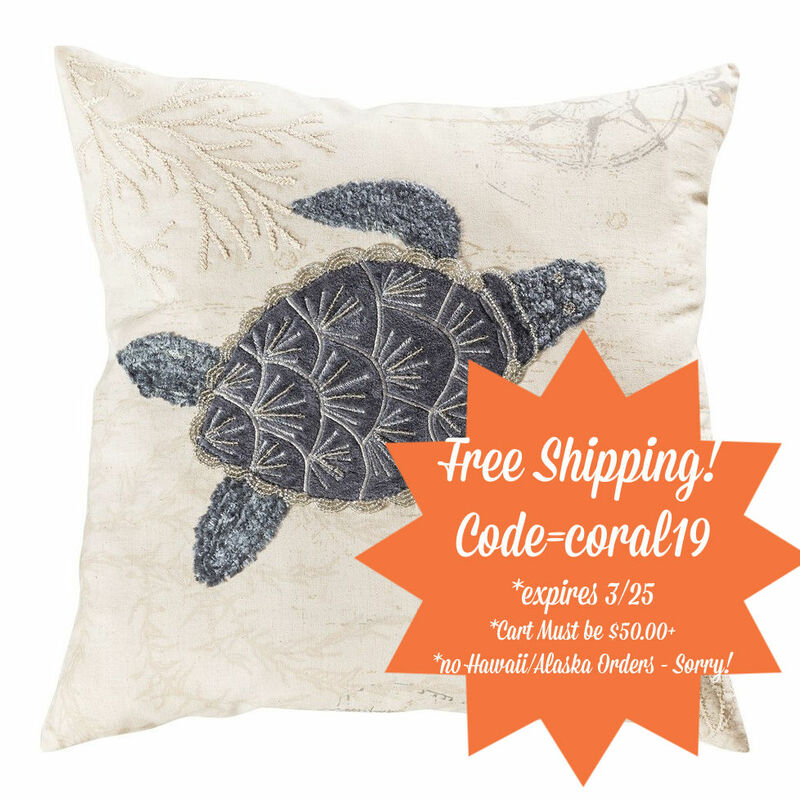 at the coast - home accents, new pillows, rugs, art, and so much more. 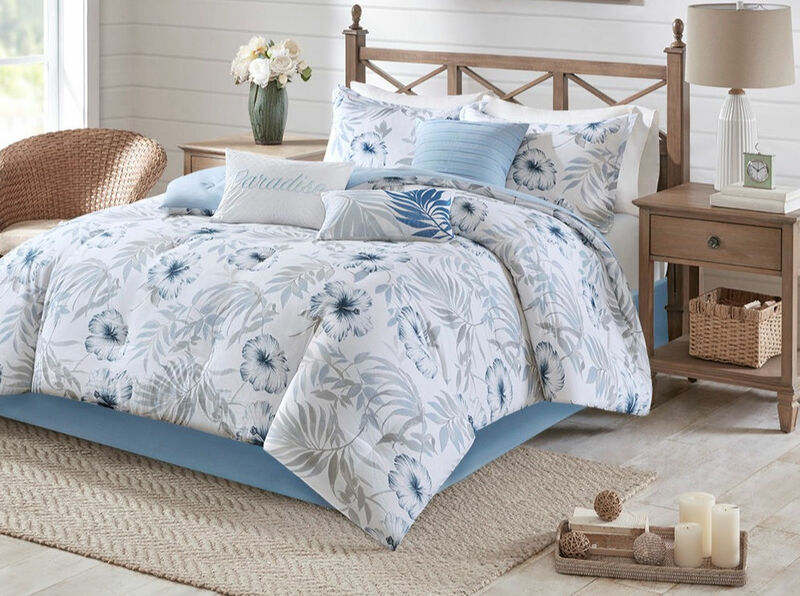 Come See What's New in Coastal Home Decor! Coastal and Nautical Rugs Galore! 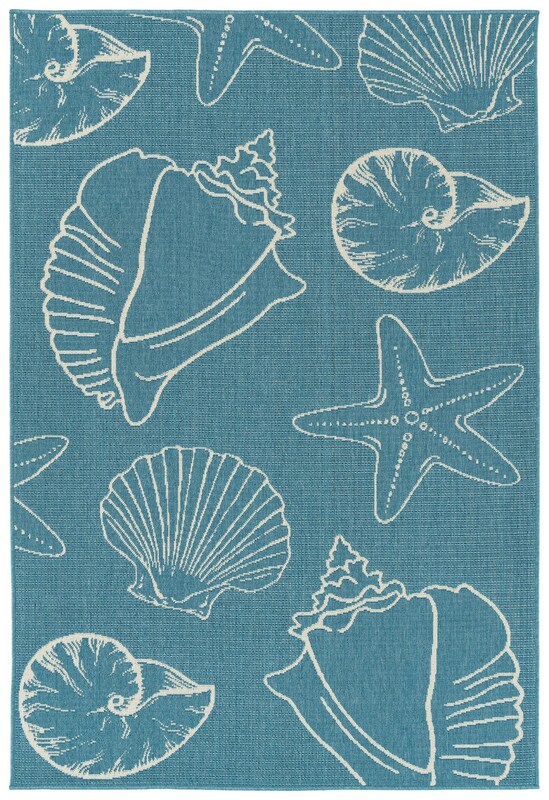 Check our new nautical rug collection category for new additions to our coastal and beach house rug designs. Something for every seaside home; look for coastal colors, shells, coral, classic nautical patterns, bright stripes and so much more! Lots of Fun New Pillows to Choose From! 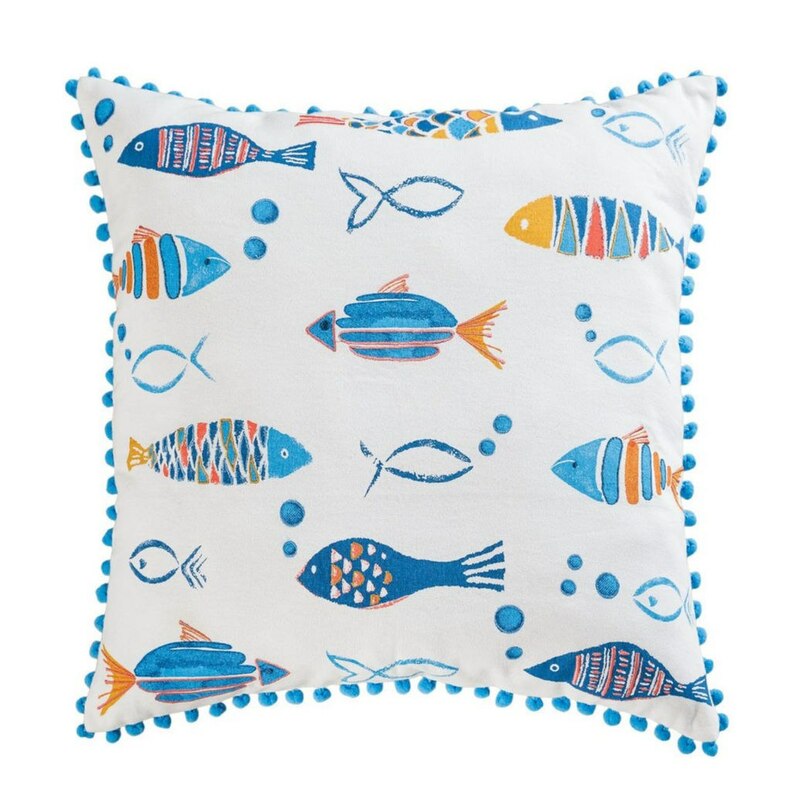 We are always on the look out for fab pillow creations in sea shell designs, nautical and maritime symbols, sea life and fish designs- something for every beach home to add just an extra special touch of the shore! 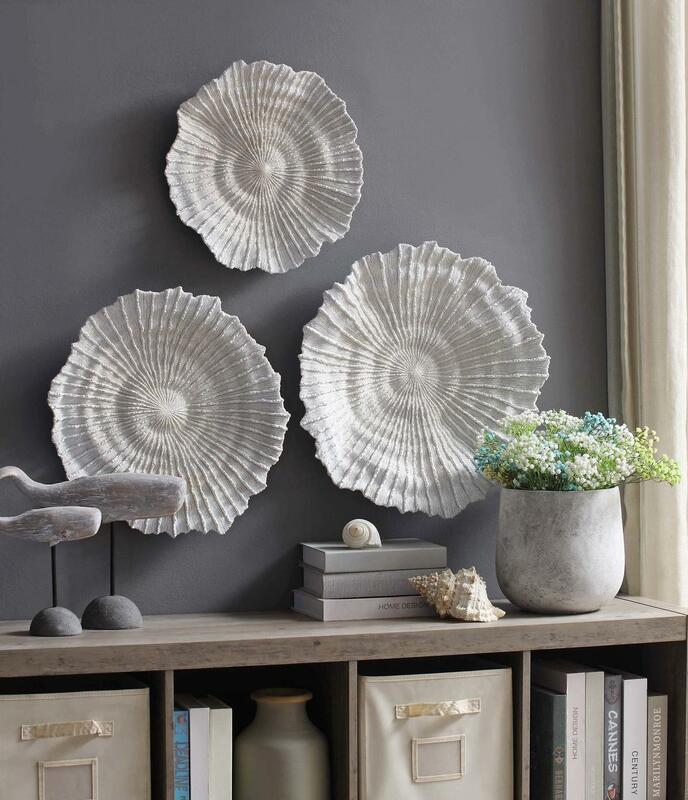 At Caron's Beach House, we're constantly searching for new mirrors and wall decor that would add a touch of the coast to your home. Very excited to introduce a new Tapestry art style to our catalog. 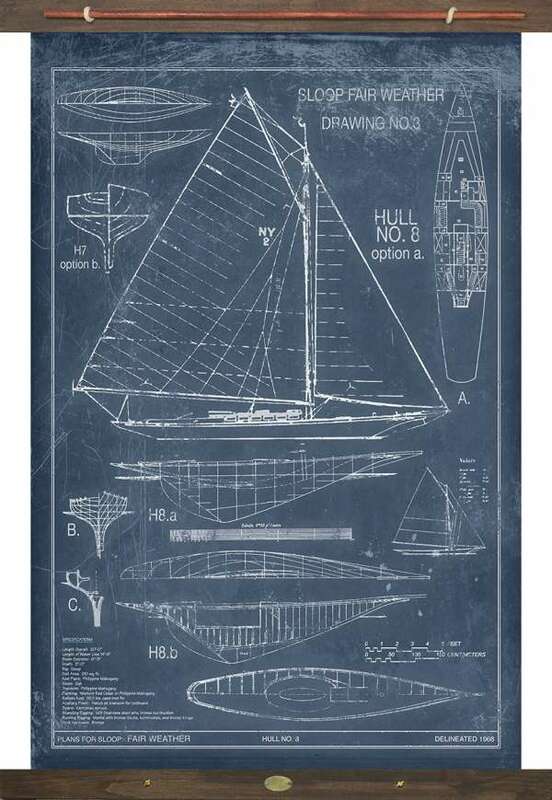 These made to order vintage-like coastal images are amazingly gorgeous! A few of them can be custom created with your own lines of text - just look for the custom text boxes in the product descriptions.